The button above will take you to our secure Giving Page. 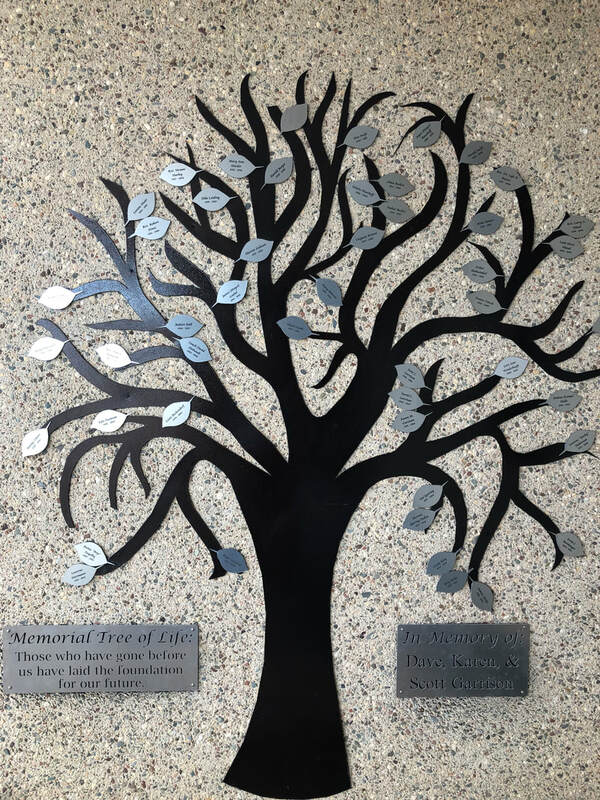 Scroll down to "Other Gifts" to complete your donation for a Memory Tree Leaf. The dream of a Lutheran high school in Martin County began in 1947. Since that time, hundreds of faithful Christians have played an instrumental role in the fruition of the Martin Luther High School Ministry. Many of them are no longer with us, but their impact and service is still evident. Memory leaves can be added at any time, as this is an on-going project to continue the legacy of those who have gone before us.